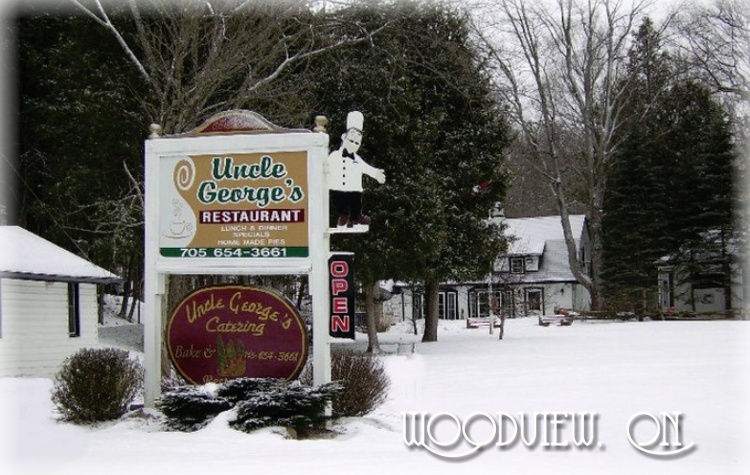 Uncle Georges, located in the heart of Wooodview has an amazing menu from our famous prime rib and many fabulous specials. Reservations are preferred. 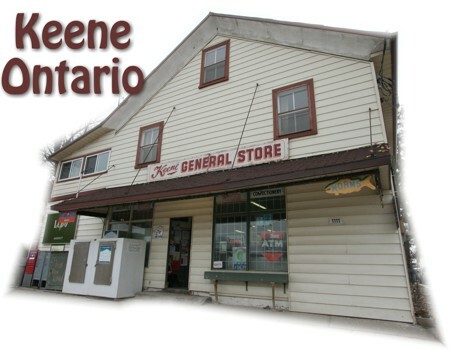 A historical General Store surrounded by beautiful and breathtaking natural landscapes and wildlife, while touching the shores of 3 crystal clear lakes. Pop.291. 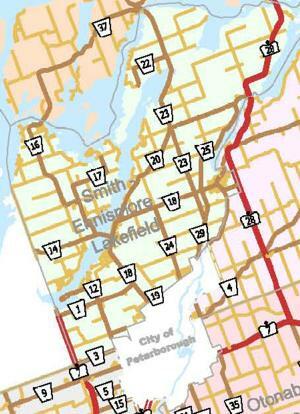 In Otonabee T., Peterborough C., N of Stony L. on Hwy 28, 43 km. NE of Peterborough. The place was named after the physical nature of its location and the name was approved by the Canadian Board of Geographic Names in 1960. Pop. 32. In Otonabee T., Peterborough C. on C. Rd. 35, 6 km SE of Peterborough. The community is named after Our Lady of Assumption Church built here in 1950. We are interactive tribute artists that perform songs by Shania Twain (Shania Twang) Dolly Parton (Just Dolly), and (Carters Got Cash) Johnny Cash,/June Carter. Pop. 68,748. 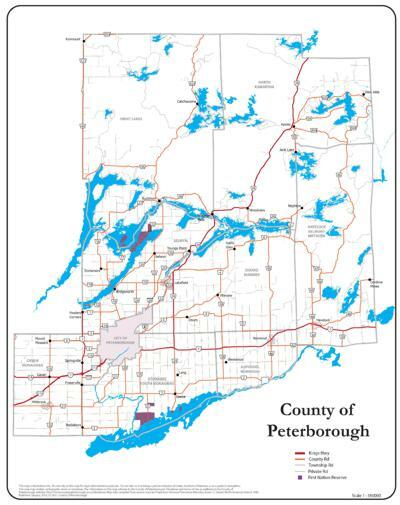 City in Peterborough C., on both banks of the Otonabee R., part of the Trent Canal System, and Hwys 7 & 115, 135 km. NE of Toronto. Dominican Self Help is committed to helping to easing the poverty in this under developed country. Pop. 1,053. In Douro and Otonabee Ts., Peterborough C., on C. Rd. 4, 9 km. NE of Peterborough. The name derives from an early church named Donwood Church. 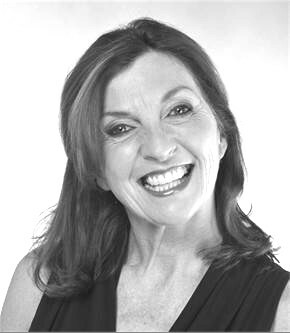 As a CENTURY 21® Real Estate professional, I am dedicated to providing you with the highest quality service possible. My personal knowledge of the local Real Estate market is combined with the power of the CENTURY 21 brand - the most recognized name. Keene on Gardens specializes in unusual and has hundreds of varieties of perennials and hostas. Your one stop shop for annuals, shrubs, perennials, trees soil, mulch garden statues. In our store, we carry a wide selection of fresh and frozen chicken. Pop. 100. In Douro T., Peterborough C. on C. Rd. 8, 17 Ian NE of Peterborough. 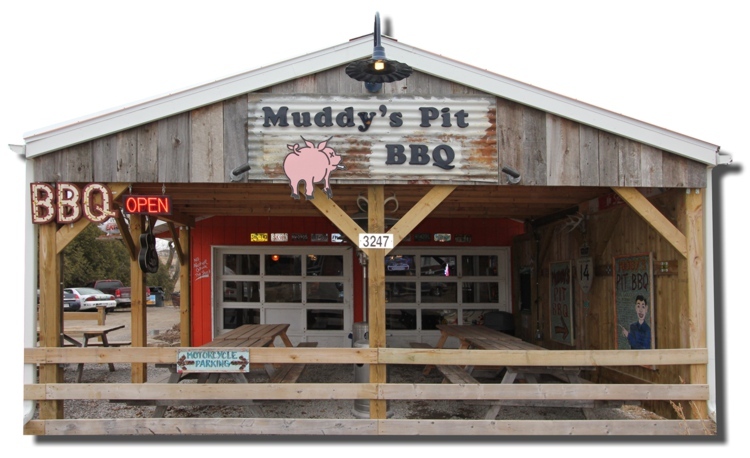 This area was settled in the 1820s by Irish immigrants and the township was named in 1823. At Allen Wick Candles each candle is hand poured. We strive to bring unique colors and designs to our candles. Anglers' Retreat is a great family fishing resort there is fun for everyone, young or old, we are even pet freindly. Come and find out why so many of our guests come back year after year. From the north shore of Rice Lake to the edge of our furthest sand bunker, you’ll find nothing but relaxation at Bellmere Winds Golf Resort. Nestled on the banks of McGregor Bay on beautiful Rice Lake, just 90 minutes from Toronto and 15 minutes from Peterborough, Highland View Resort is located in the Kawartha vacation area. Interco Fabrications specializes in building custom docks, marine railways, ATV & moose carriers and utility trailers. Pop. 547. In Otonabee T., Peterborough C., on Indian R. near the N shore of Rice L. and C. Rds. 2 & 34, 17 km SE of Peterborough. Pop. 8. In Otonabee T, Peterborough C. on C. Rd. 2, 12 km SE of Peterborough. First shown on an 1862 map. Welcome to McGregor Bay Marina on Rice! 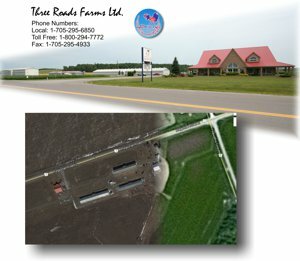 We are located on the west shore of McGregor Bay Lake almost midway between Bewdly and Hastings and only 15 minutes South East of Peterborough. A charming shop in the Kawartha Lakes District offering unique giftware, vintage treasures, seasonal decor, linens and floral arrangements. 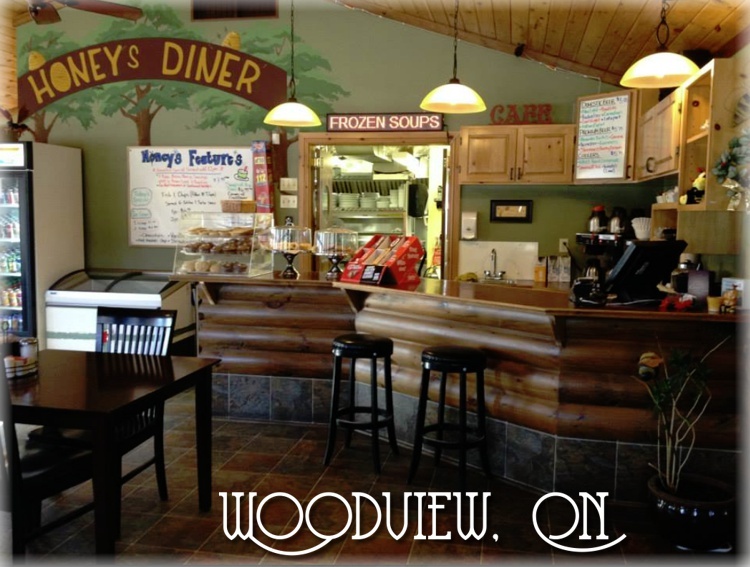 Shady Acres Cottage and RV Resort is located on the North Shore of Rice Lake. Nestled on the east side of McGregors Bay. We manage 40 to 50 head of horses at any given time ranging from show horses to trail and school horses, mares and foals.